20 years into his career, Hong Sangsoo delivers one of his most compelling works to date. Right Now, Wrong Then, recipient of the Golden Leopard prize at the Locarno International Film Festival and several acting prizes for Jung Jae-young, mixes the narrative mirroring of Virgin Stripped Bare By Her Bachelors (2000) with the seeming levity of his later output, such as Our Sunhi (2013). Richer than some of his recent works (though I love them all), the film sees HONG on top form, but more so than usual, it’s the performances that carry this one. 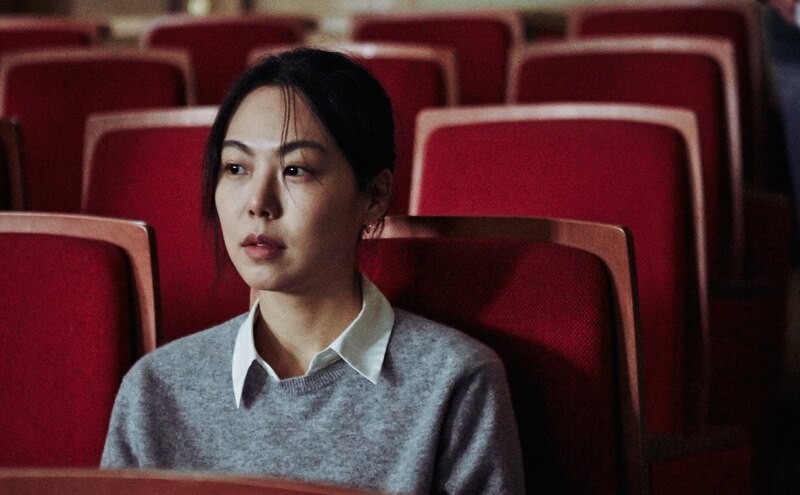 JUNG rightfully deserves his Best Actor accolades (from Locarno, Gijon, Asia Pacific Screen Awards and Korean Association of Film Critics, to date), but co-lead Kim Min-hee has been overlooked in those competitions for a far less showy but just as compelling performance. A must for Hong fans and if anyone is still on the fence about the auteur, this just might be the film to sway them. Bonjour, en France on ne peut pas voir ces films et je me demande pourquoi le circuit avec les films Coréens ne fonctionne pas, alors que beaucoup de monde aimerais voir vos film. Très peu de film sorte chez nous, les films de cannes et encore?